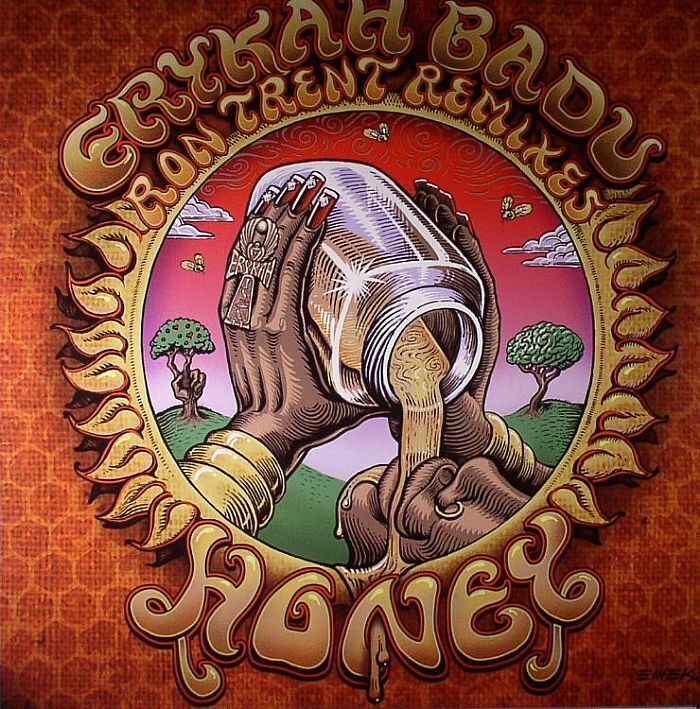 Erykah BADU Honey (Ron Trent remixes) vinyl at Juno Records. 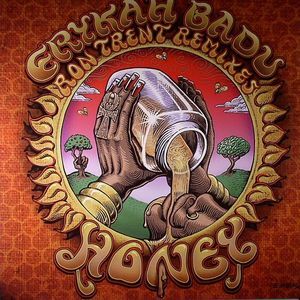 Ron Trent comes through with some pristine house refixes of Ms Badu's 2007 classic "Honey" on this heavyweight twelve that's wrapped in equally fine artwork. 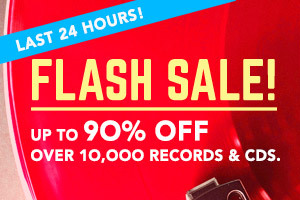 Fans of Trent's recent Jill Scott tweak will be all over this record, which expands the shimmering bump of the 9th Wonder produced original into two differing ten minute plus jazzy house anthems. 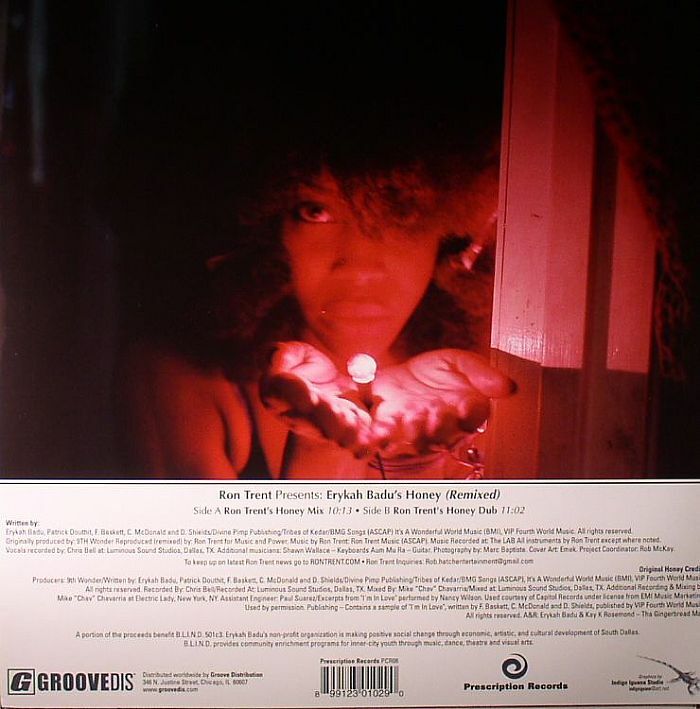 The vocal version delights with a percussive snap hugged by Badu's distinctive woozy tones and wrapped in an array of rich organ and piano melodies which really burst into life as the track progresses. The dubbed counterpart provides a sultrier twilight version, the raw bones of opening moments soon surrendering to a procession of glistening chords and melodies.